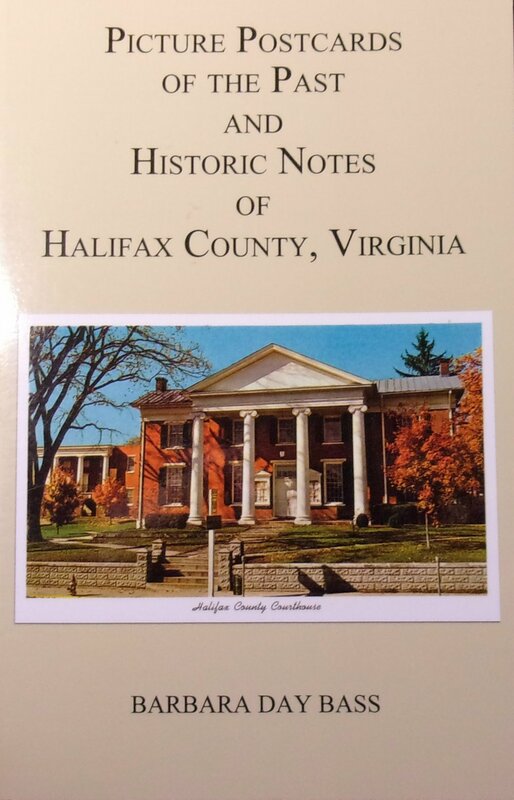 Halifax County, formed in 1752 from Lunenburg contains a remarkable history rich in architecture and in tradition. From the Staunton River on the north to the North Carolina line on the south, Halifax County has much to offer its community. 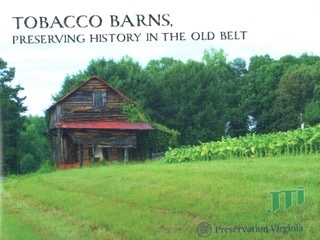 Its tobacco heritage includes the first seven National Tobacco Festivals from 1935 through 1941 and the county was once the largest tobacco market in Virginia. 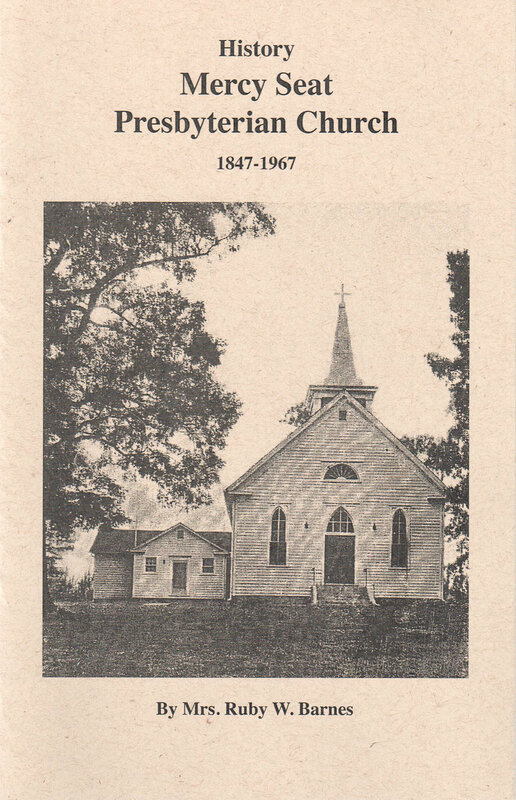 Textile mills, churches, and schools helped to shape the area. Several historic districts are now a part of the county with others seeking the same recognition. Small communities sprang up. 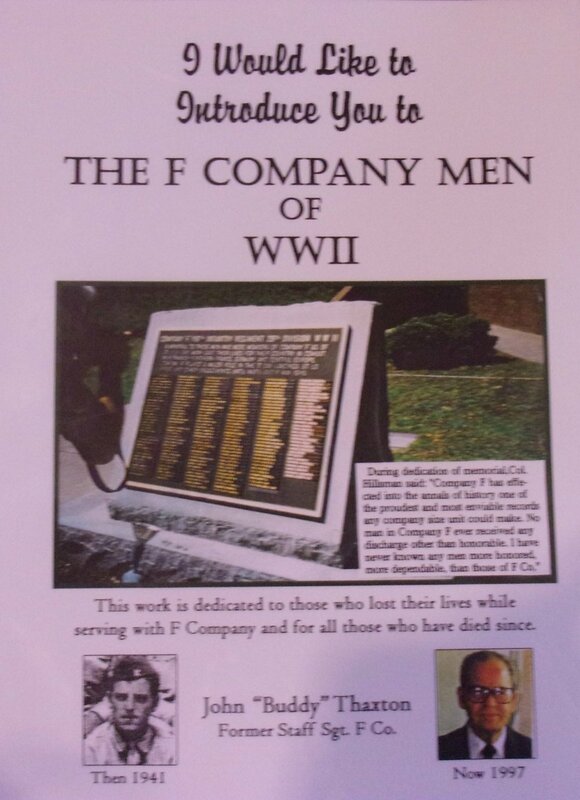 Some have disappeared but others still play a major role in the county and its history. 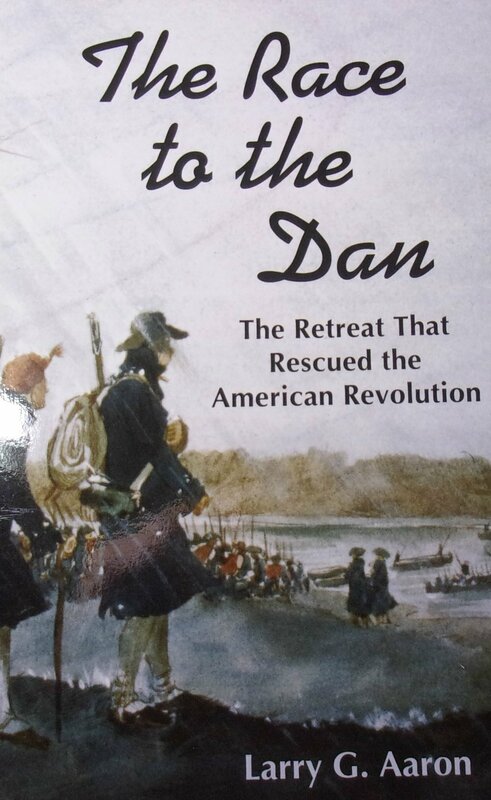 523 pages with >1,300 illustrations. An overview of the county's history and architectural development, with a discussion of building forms, traditions, and styles. An overview of each town's history and architectural development. 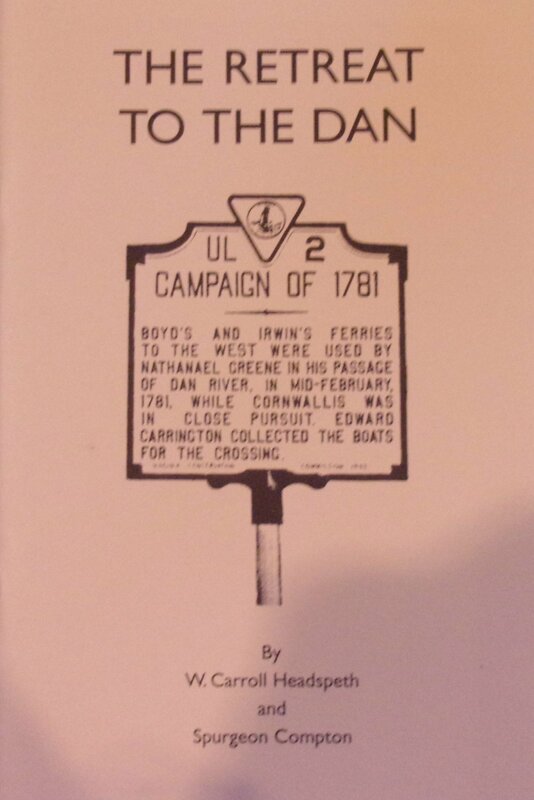 Brief histories of past and current communities. Descriptions and photographs of about 350 important buildings surveyed, including houses, outbuildings, schools, churches, commercial buildings, and bridges. End notes, bibliography, index, appendix, and glossary with illustrations. HCHS's print newsletter, featuring numerous articles by various members of the Society. 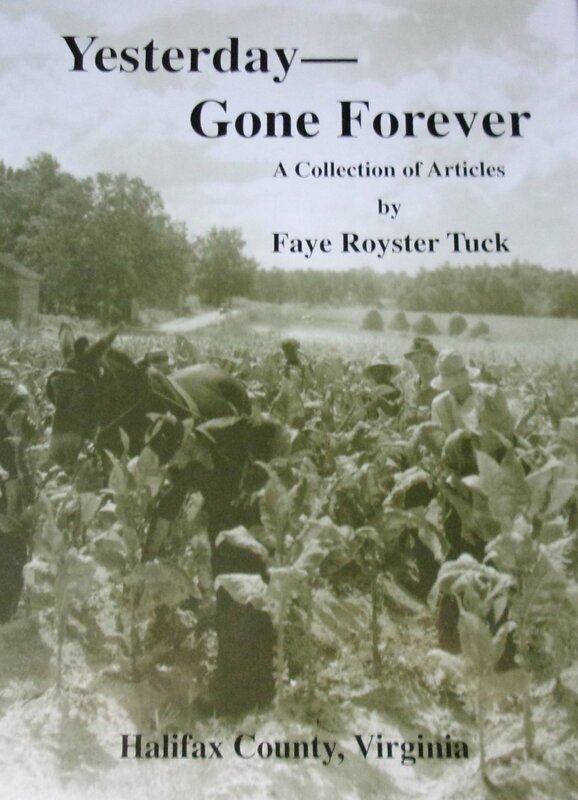 36 Editions, Historic articles about the county and its residents. Some editions are out of print. 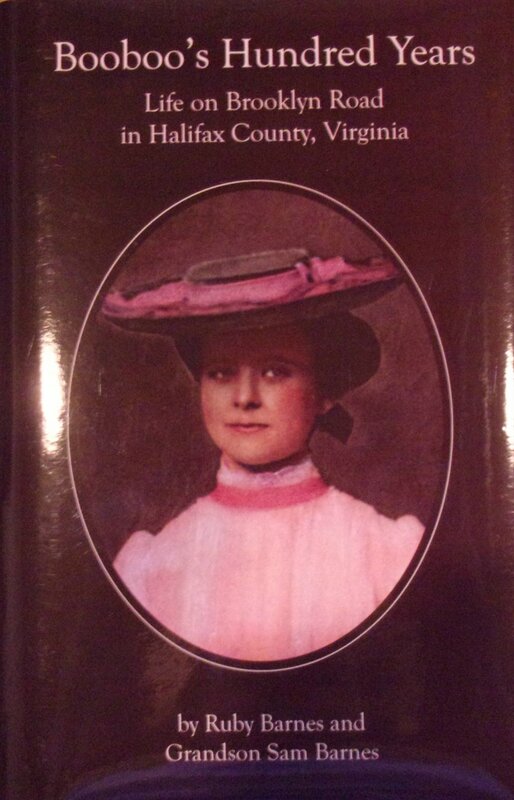 Please contact the Society for availability of specific editions. Included in the membership fee for members of the Society. 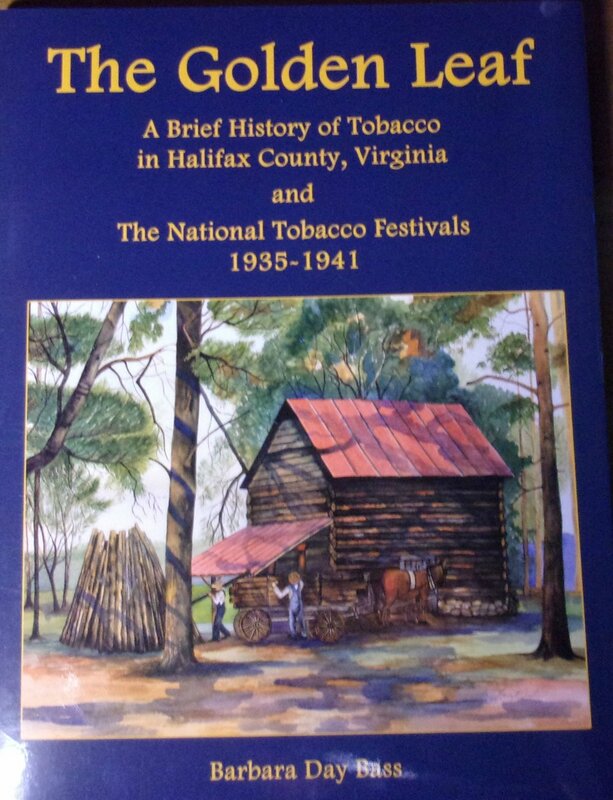 Includes the story of the National Tobacco Festivals held in Halifax County from 1935 through 1941. >200 photographs. 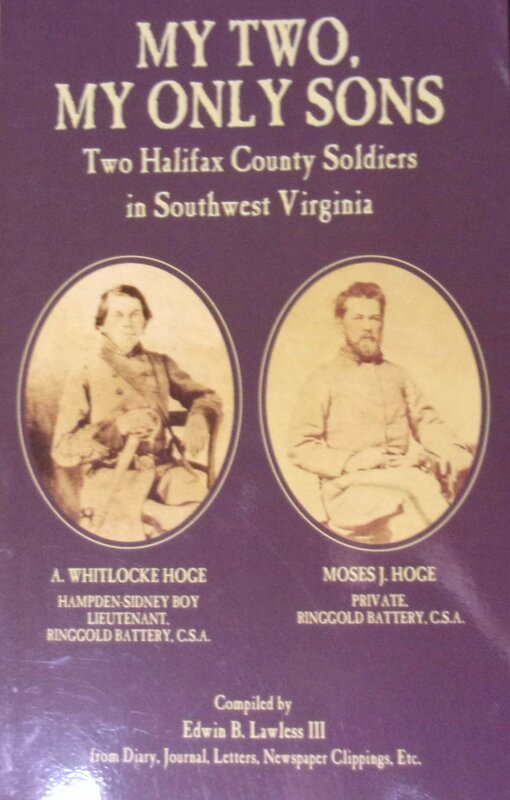 This two-volume set is a republication of the original written over 30 years ago. This new edition has a 60 page newly edited index. Mr. Rogers a former resident of the mansion, was a black poet, in the area.